375 Southridge Dr Hemlock, MI. | MLS# 31213037 | Free home search for Wayne, Oakland, Livingston, Wastenaw, Saginaw,and Bay County Michigan. Research market information, home sale tips, relocation assistance and much more. No pressure, just honest help when you want it! 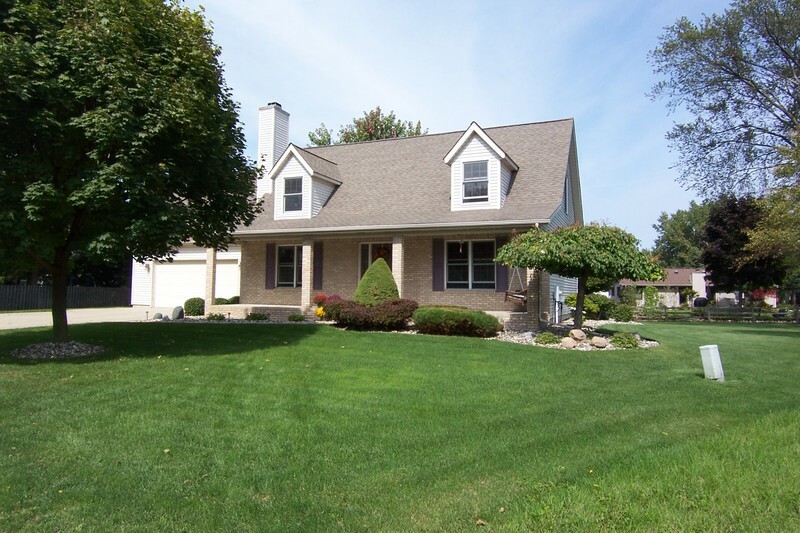 NEW LISTING OPEN HOUSE SUNDAY 9/21/14, 2-4 PM! Great location and neighborhood close to park and schools, and enjoy very low traffic at the end of dead end road Cul-de-sac! With 4 generous bedrooms, first floor Master Suite and Laundry. Spacious open Kitchen/dining area, Gas fireplace in living room, large 16x32 deck overlooks the massive yet private back yard. Very nice 14x10 shed. Hemlock Schools. See this quick before its gone!